I hope you are all keeping well. You have been and continue to be so patient and supportive whilst waiting for my finished article. I have decided to attempt a short story to keep you all entertained while my work in progress continues to take shape. Something I have been meaning to do for some time. Each week I will be writing a new chapter. I will be releasing one chapter at a time every Sunday starting this Sunday 31st May. My challenge to myself is that I do not know yet where my story is going and when it will end. All I know is the beginning. I hope you will enjoy reading whatever may come of it as much as I am going to enjoy writing it. I will be back on Sunday with Chapter one. Enjoy! 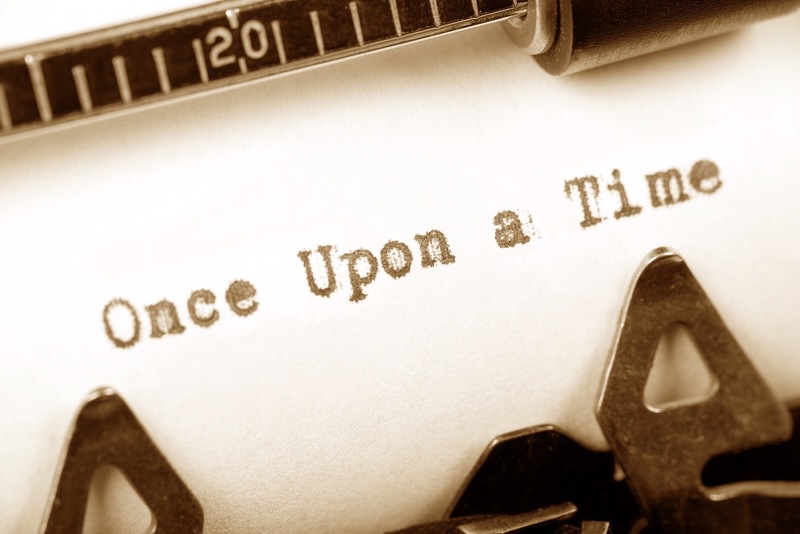 Juggling a novel and an ongoing short story is no easy feat, keep it up Mark! I’ve followed your blog to keep up with your writing progress, all the best! Thank you very much indeed for your support! It means a lot.